Jeroen Tetteroo completed his journey from the Netherlands to St. Louis in 2005 to receive his master’s degree from Webster University. Jeroen received his undergraduate degree in Engineering Management in the Netherlands and received his MA in International Business in St. Louis. While Jeroen came to the U.S. for school, he had always desired to move to America, and throughout his time being here he has traveled extensively throughout the country. 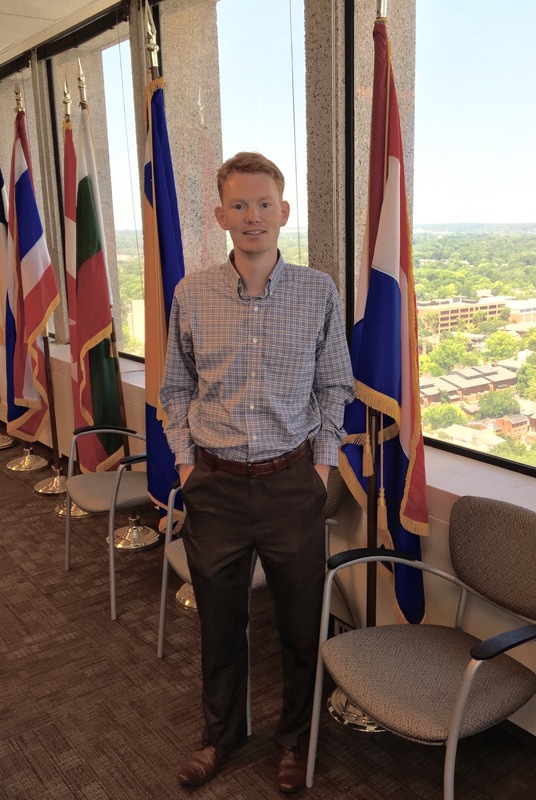 Jeroen was able to stay in the U.S. due to an internship he received at Language Solutions, which is a company that provides translation services for a variety of companies. He has now been working there for seven years, and has the title of Senior Organization Manager but takes on a variety of tasks to help the business run smoothly. Jeroen is passionate about his job and works hard to complete the various tasks, including business strategy, marketing, financials, sales and project management. In addition to loving his job, Jeroen has also grown to love St. Louis. Jeroen described his experience in St. Louis in three different stages. The first stage began when he first moved to St. Louis and had to adjust to being in a new city. Jeroen said the second stage of his experience in St. Louis began when he got a car. Not having a car was one of the biggest challenges during Jeroen’s transition. With his car he was able to explore more of the city and was excited to find that everything was relatively affordable. Whether it was going out around St. Louis or rent for your apartment, the cost was much lower than other cities. The third stage in living in St. Louis was living with his wife and children. 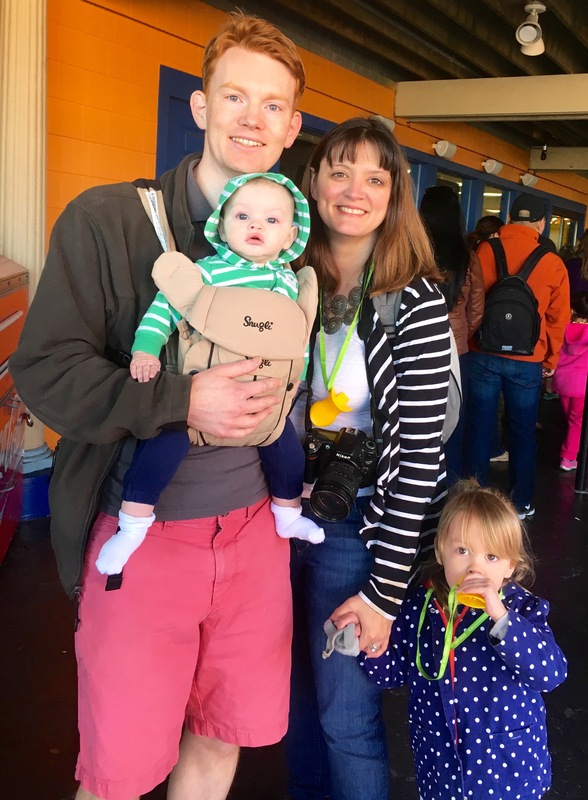 Jeroen has become familiar with all that there is to do in St. Louis and has found many great places to take his kids. This includes the zoo, museums and well-maintained parks with great playgrounds. He enjoys that there are so many activities for families, most of which are free. Jeroen is also very in touch with his original heritage through his involvement with the Netherlands Society in St. Louis. He originally came to the U.S. and felt like he had to take advantage of the new experience by leaving everything else behind in Holland. He knew a lot of people from home who would come to the U.S. then return to Holland, and he didn’t want that to happen. He wanted to be fully invested in his experience in America. Once he was more settled in St. Louis, Jeroen began to reconnect with his Dutch roots. He mentioned that there are over 100 Dutch people in the St. Louis area. He is currently treasurer of the Netherlands Society, which plans events such as traditional Dutch dinners which help connect Dutch families in the area and build friendships. He is very involved with this society and hopes that it can grow even more. He would really like to build more connections between St. Louis and Holland. Connecting St. Louis and Holland is not the only aspiration Jeroen has for St. Louis. He would also like to see Major League Soccer (MLS) come to the city. He sees a lot of potential in the region and has hopes for great growth in the future. Jeroen plans on continuing to further build his family’s world and his own world in St. Louis. He also wants to stay active and continue to find passion in all that he does.